Especially new users are not fully aware of the power how JDisc finds new addreses to discover. Therefore, newbies often raise the question which parts of the network gets actually discovered and how to influence the discovery scope. How do I exclude parts of the network? How can I exclude devices that I am not interested in. When JDisc Discovery gets installed, then it configures the local network that the discovery server belongs to as the default scope. So your initial scan will discover the local network only. All of those options can be configured individually. Once a discovery scan starts, it adds all devices found by any of the seven methods to the global queue of IP addresses to be scanned. Devices, that are identified by different methods (e.g. found by a ping sweep, but also by domain browsing) are discovered only once! JDisc takes care not to discover devices multiple times. Finally, the device discovery starts to identify the IP addresses as they get added to the queue. Note, that JDisc always takes the filter criterias into account when adding an IP address to the device queue. An IP address that is within an excluded IP range will not be added at any time to the queue! The network inventory scope gets configured from JDisc’s discovery configuration dialog. 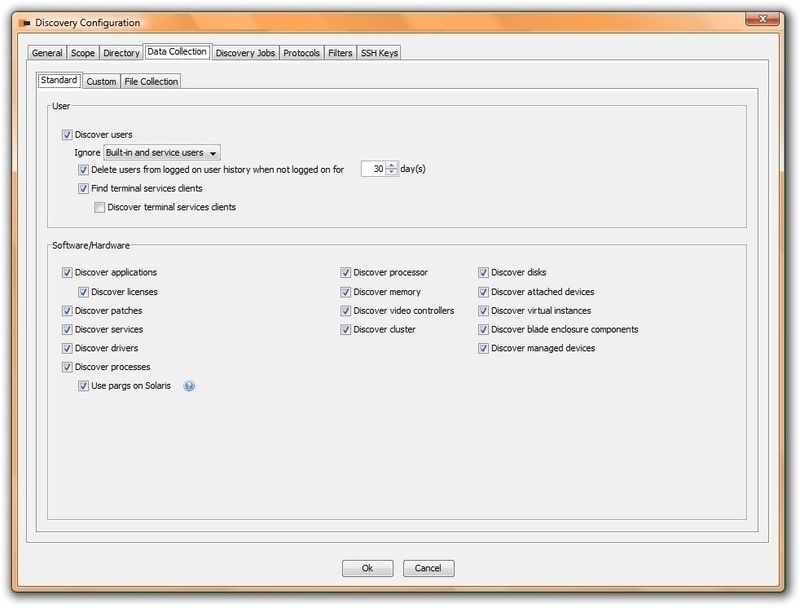 You find the configuration dialog within the Discovery menu item. The Scope tab is selected by default. Pinging IPv4 subnetworks is one of the most frequently used methods to find new devices on the network. Within JDisc Discovery, a user can add new networks and enable or disable networks (which means enable or disable the ping sweep for a network). Whenever a network is enabled, JDisc will run a ping sweep for this network and add all active devices to the device queue. When adding new networks, you must supply the IP network base address and the corresponding subnet mask. JDisc will check the subnet mask for plausability. Pinging IPv4 network ranges is similar to scanning IPv4 subnetworks. The difference is that you provide a start and end IP address. 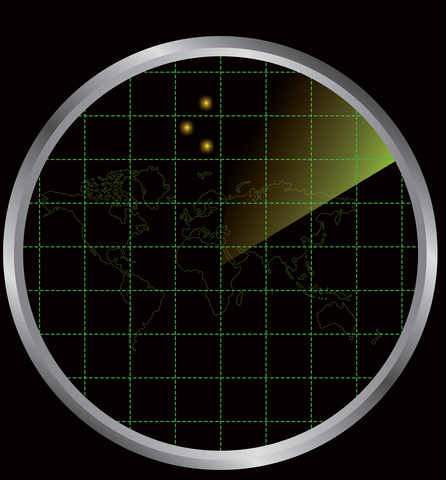 JDisc Discovery pings all addresses within the defined range and adds all active addresses to the device queue. Browsing Windows domains is the third wayof finding new devices on the network. Windows is capable of browsing all devices that belong to a specific Windows domain. And so is JDisc Discovery. Once correctly configured, JDisc identifies all devices that belong to a Windows domain, adds them to the device queue and then start to create a detailed inventory for the identified devices. Enabling a Windows domain means, that JDisc tries to list all devices that belong to the selected domain and then adds them to the device discovery queue. Disabled: The organizational unit does not get scanned and all subordinary units do not get scanned as well. Enabled: When an organizational unit is enabled, then JDisc Discovery detects all devices that are assigned to the selected organizational unit. Devices that belong to subordinary units are not added to the discovery queue. Enabled (recursively): When an organizational unit is enabled, then JDisc Discovery detects all devices that are assigned to the selected organizational unit or to one of its subunits. Default: When there are not specific settings for an organizational unit, then the actual state depends on the parent’s state. When the parent OU is enabled recursively, then the organizational unit is also implicitly enabled. When you disable the parent OU, then the subordinary OU is disabled as well. JDisc Discovery reads depending on the discovery settings ARP caches from routers. The ARP caches contain IP addresses of devices that are communicating through via the router. JDisc can add those IP addresses to the device queue depending on its configuration. 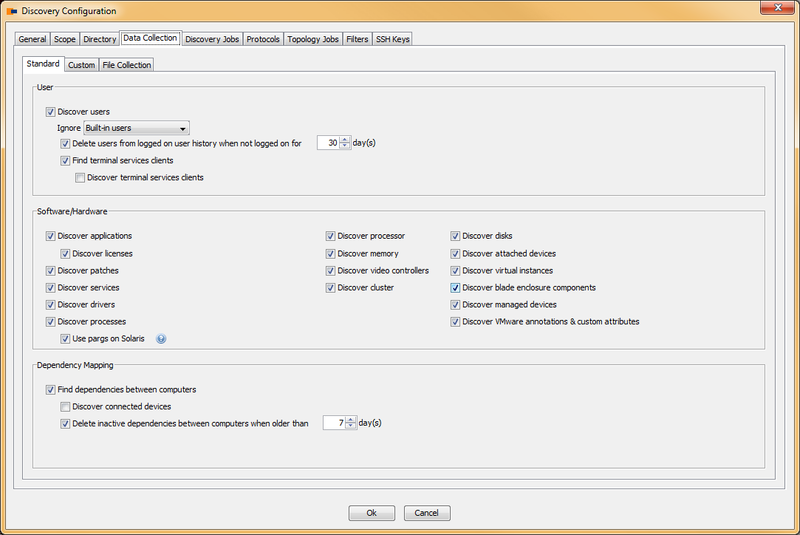 Enable ARP cache reading from the general tab within the discovery settings dialog. Select the option “Discover devices found in ARP caches of routers and switches”. JDisc determines the DNS server and domain controller for Windows computers. Once it finds out what the DNS server or domain controller is, it can add its IP address to the device queue and discover this device. Enable those options by enabling or disabling one of the options “Discover DNS domain controllers” or “Discover DNS servers”. Unline other tools, JDisc detects dependencies between devices on the network. During the network inventory of a blade enclosure, JDisc blade servers belong to the blade enclosure. JDisc will automatically discover the servers attached to the blade enclosure. When discovering users that are logged on to Windows computers, JDisc can distinguish between locally logged on users and remotely logged users (via RDP). When a user is logged on from a remote computer, then the option “Discover terminal services clients” will also discover the client that is used to connect to the terminal services server. With an installed dependency mapping add-on, JDisc Discovery determines the list of established TCP/IP connections. When a remote computer is connected to the device, then JDisc discovery can add the remote computer the device queue. Select “Discover connected devices” to enable this option. Note that the connected device might be outside the scope of your company network in case a user opened an HTML connection to – for instance – google.com! The device queue manages the list of IP addresses that need to be discovered and this queue gets its input from all the different technologies above. JDisc takes care that a device that gets added by different means gets only discovered once.